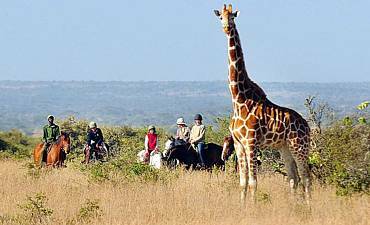 Are You Planning A Boutique Safari To Africa? Scroll Down For Details..
For our most discerning guests, a Luxury Safari by AfricanMecca offers the utmost in wilderness sophistication and authentic elegance. Discreet and friendly staff tends to your every wish, leaving you to indulge simply in the many personalized services that pamper your day and night. Gastronomic delights served on fine china melt away your appetite, all accompanied by world-class wine and spirits served in sparkling crystal. Under star-filled skies, you sleep in cozy beds nestled in exceptional linens. 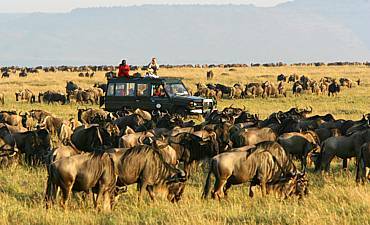 Just outside your door are superb views of Africa’s pristine wilderness where you can explore with a complete sense of isolation away from the masses, crowds, hustle and bustle and roaring engines of tourist herds. For such an experience, one should not look any further than the Mecca of opulence experienced at Singita Lebombo and Boulders in the heart of the Kruger National Park and Sabi Sand, with the panoramic clear glass walls offering uninterrupted views of the bushveld, or in Tanzania in the Grumeti Private Reserve when staying at any of Singita accommodations including their luxury northern migration camp in the Lamai Triangle near the Mara River. 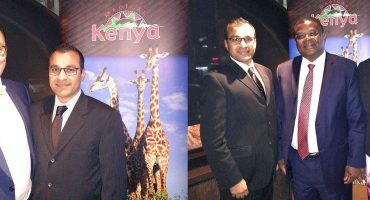 With the finest chefs and world-class safari guides, enthusiastic hosts and well trained personnel deliver unmatched levels of service for our guests aside from the exclusivity when it comes to game viewing and their low impact approach. A term AfricanMecca Safaris coined several years ago whether it be in South Africa, Botswana, Tanzania, Kenya, Namibia, Zambia, Zimbabwe or elsewhere: Impossible Is Nothing! 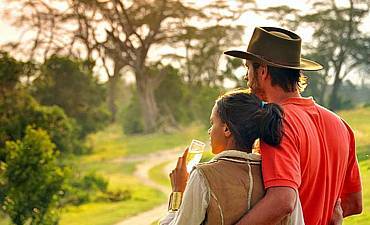 Our customized grandeur safaris in Eastern and Southern Africa represent the finest: generous, utmost amenities, location, food, boutique accommodation and personalized service on the continent, all tailored to your own style and wishes. 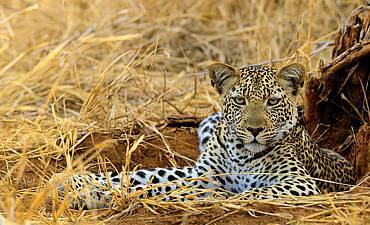 You are surrounded by finery amidst the African bush – no place on Earth offers the same indulgence among the world’s most spectacular wildlife and scenery. 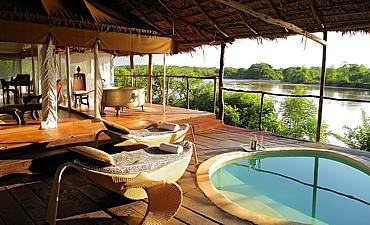 Whether you prefer understated beauty that blends seamlessly with the environment or a glamorous escape from the African bush, we find the perfect frill camp for your ultimate African bush holiday e.g. 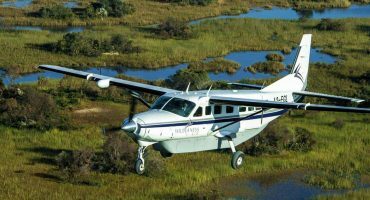 from Mombo and Chief’s Camp in Okavango Delta, Zarafa in Selinda Reserve to Jack’s Camp in Makgadikgadi to Tarangire Treetops, Chem Chem in Tarangire and Ngorongoro Crater Lodge in the northern highlands. 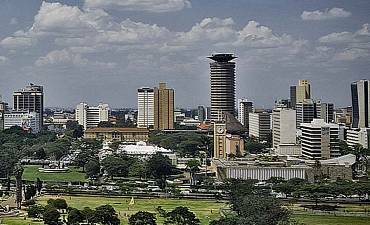 However, you define “luxury,” AfricanMecca has the personal experience and knowledgeable insight needed to cater to your every desire. 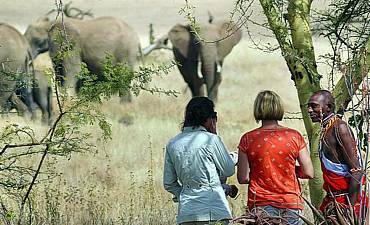 We can arrange for special activities with private guides, sumptuous bush meals, intimate rustic retreats and much more! Best of all, our pick of refined accommodations are ones that are strategically sited such that you are close to the finest places for wildlife viewing, and that you discover Africa’s beauty without its crowds! 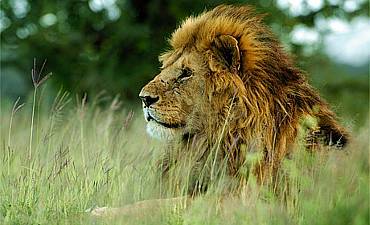 Africa is home to many of the biosphere's most majestic and glorious creatures. 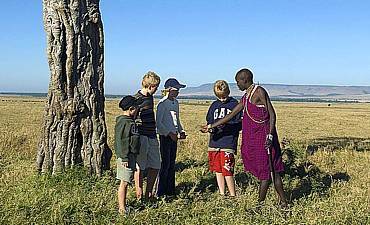 No matter where you go on safari, you are assured of once-in-a-lifetime wildlife, historical and cultural experience. 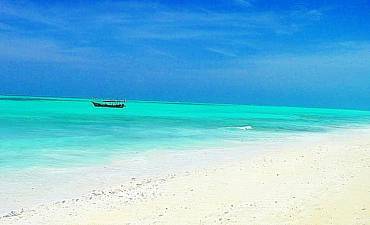 We tailor-make your itinerary to your needs and desires. 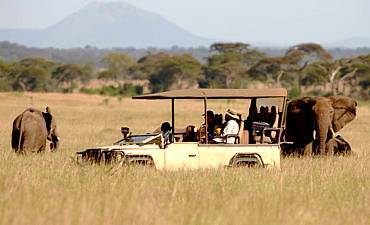 Bespoke and Private Safaris by AfricanMecca offer the utmost personalization for your activities and timetable based on your specifications. 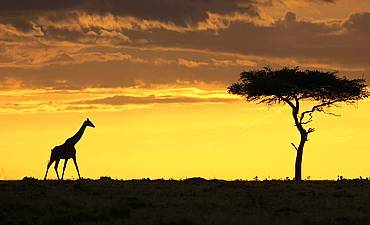 Africa evokes romance and adventure in all who visit. Nothing bonds you more with your loved one than celebrating your new married life together and sharing precious moments during your safari travels. 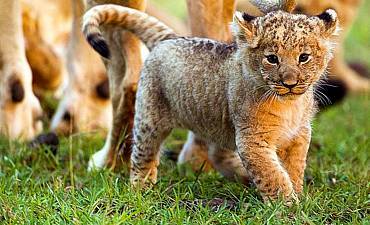 A family safari is fun-filled and educational for children and adults alike! Surrounded by cultural, historical and natural treasures are enlightening ways to spend time bonding as a household. 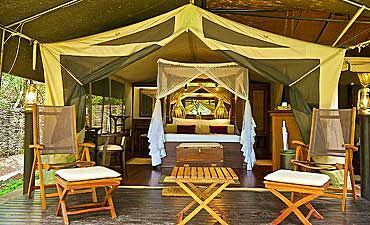 A boutique safari offers the utmost in wilderness poise and authentic grandeur. Discreet and friendly staff tends to your every wish, leaving you to indulge simply in the many personalized services. 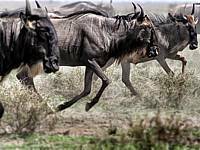 Your Photo Safari by AfricanMecca is more than just reaching the best locations for superb pictures. We team up with specialist nature photographers and provide you with lessons and expert insights. 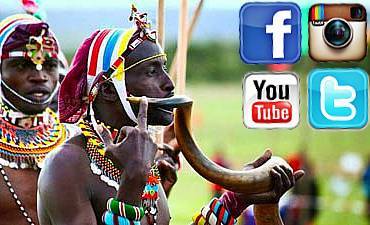 The many native cultures of Africa are some of the oldest in the world. 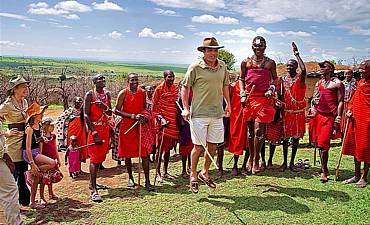 A Cultural Safari by AfricanMecca is your chance to meet and interact with indigenous people on a personal and intimate level. 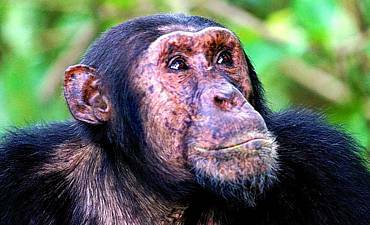 The human-like behaviors, social interactions and playful antics of primates capture the hearts of people. Our safaris are led by guides with an intimate knowledge of primate habitats and behaviors. 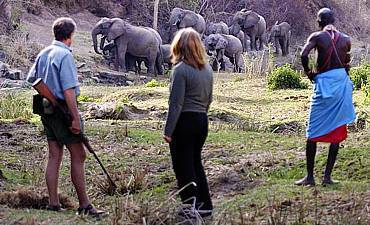 A bush walk allows you to authentically peer into miniscule worlds of Africa. You study and investigate the earth for animal tracks, wildlife droppings and learn ancient techniques for tracking fauna. 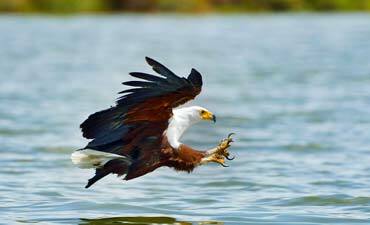 Ornithologists, avian enthusiasts and like-minded twitchers looking for resident and migrant feathered creatures will love the specialist AfricanMecca Birding Safari that are tailored to your needs. 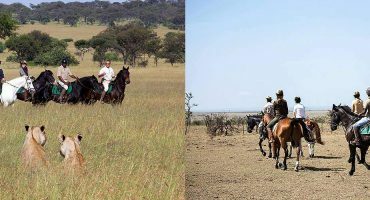 Uncovering the beauty of Southern and Eastern Africa on a horseback is unlike any other experience that takes you into the pristine wilderness. The experience is sure to be a highlight of your trip. 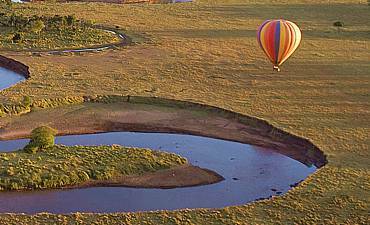 Take your dream Africa trip to a new level on a balloon ride over some of the most beautiful landscapes! You simply cannot imagine the spectacular beauty that unfolds below you as you drift silently. Your wedding day should be a time to reflect on the depth of your devotion, and celebrate the life you begin together in unity. 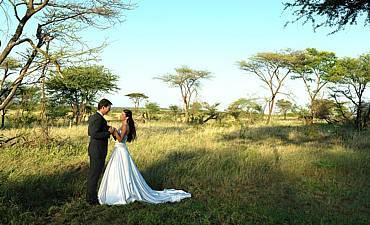 We know the perfect locations in the wilds of Africa to give you a dream wedding. 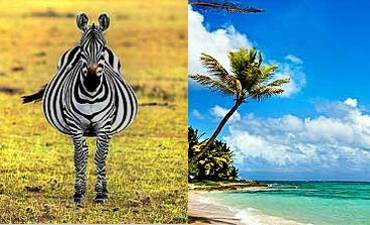 The juxtaposition of inland wilderness and coastal tropical beaches makes Africa one of the best destinations for adventure travelers. Experience terrestrial, avian and aquatic fauna alongside distinct flora.